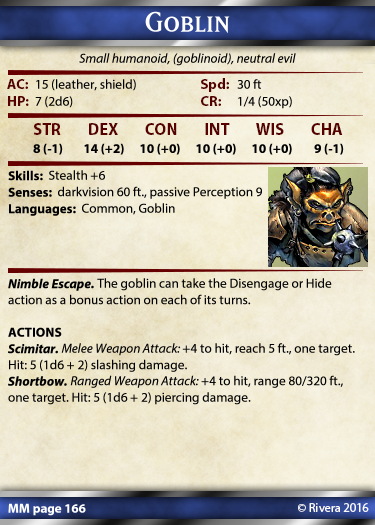 By popular demand, I've managed to whip some of my gremlins mercilessly into coding and designing a new monster template for my popular 5E Spell Cards! You do NOT need to own the 5e Spell & Item Cards product to use this. It's stand-alone. 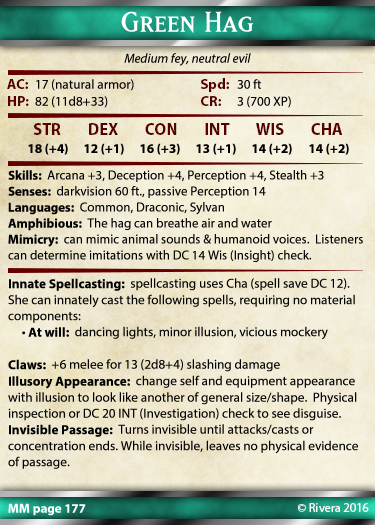 If you are a GM and reading this, I don't have to explain why handy cards with monster info on them might be amazing. But yeah. They are amazing, for initiative alone. So, how does this work? With this template, you can make your monster cards own. It's easier than you think. That's what you are buying here. This is a Template for Magic Set Editor that lets you make your own 5th Edition Monster cards. Note: These templates work with Magic Set Editor, a free program that allows you to create your own card sets and export or print the card images. YOU MUST INSTALL MAGIC SET EDITOR to use these. Installation Instructions: Please download the zip, extract the Data folder into your Magic Set EditorData folder and Fonts into your WindowsFonts folder. IMPORTANT COPYRIGHT NOTICE: You are buying the templates for these files only. NO card text is being sold. You are responsible for entering your own card data. I don't know if anyone else will benefit from this, but I'm making some excellent oversized cards with these. I'm printing a regular card filled out with details, directly next to a blank card filled out with only Actions; both in 3.5x5. I then fold them over and put a bit of double-sided tape to keep them closed. Everything is nice, big, and legible in even the worst lighting. I then stow them in 2x2 protector sheets. Hi Daniel, could you add the French version to the package, or send me the translated template, please? I can create the graphic tonight and send it to you, then put it with the German into the package. I have updated my version and everything is working well! Thanks a lot for your time, it's very generous of you! My pleasure to help! 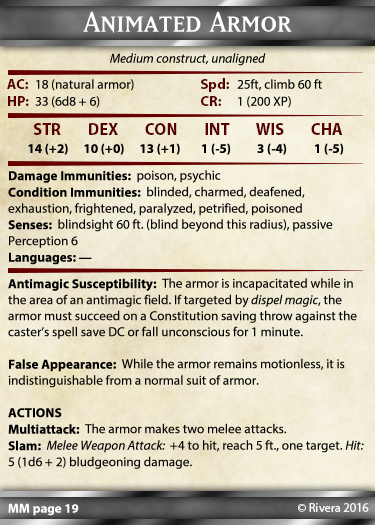 Look for an update to my core 5E Spells/Item templates coming soon! in your card sample for the goblin, where did you grab the picture? Is there a small repository online that has similar images, or was this just something you found while looking online and just used? I have a collection of monster images that I use for our Virtual Tabletop. I've collected them over time. For that one, you can google "3e goblin"
Can I still add the magic set editor mana symbols to the monster card in your template? No, it doesn't reference those. If you want that functionality, you might have to edit the game file and the style files in the data folder to call those symbols. It's a bit of work. Hey, I'm lost and I know I am doing something wrong. I followed all the instructions on how to get these templates to show up in MSE but when I open the program, it never shows this template as an option to create a set. What step did I miss, or is there something else I needed to do? I watched the video and read the .txt file. Let me add that I also purchased the other sets (spell and items) and they seemed to have worked just fine. I figured it out and I apologize up front for all the posts but the issue was where I downloaded the zip file. I originally downloaded the zip file into a directory associated with my Google File Stream. I deleted everything and re-downloaded and reprocessed everything from my c: drive and it worked. I followed the same steps, the only difference was the location of the original zip file. Hello Richard. Sorry I missed this comment. Glad you got it worked out! Hey these templates are great. Is it possible to change the language on the templates (like STR, DEX...)? I'm a first time german dm and would love to use these with the german version of the game. Not within the program or text files, but if you know a bit of photoshop (or GIMP) then you can edit the background graphics. You can find them in the data folder like Magic Set Editor 2data5E_Tint_mon-default.mse-style . A blank background is located in the C:appsMagic Set Editor 2data5E_Tint_mon-blank.mse-style folder. Just edit out the english terms and add your own. If this is too complicated, feel free to email me at: rivera.ga@gmail.com and I can edit it for you, if you provide me with the proper words/terms. Hey Duy - offer still stands to make a localized version for ya. Hello Daniel, It's a bit late but I hope the offer still stands. I have sent you an email, but if you don't have the time to do this I'd understand. PS: forgot to include it in the mail HP translates to TP. Updated version has included German and French backgrounds in the Localization folder. Instructions are in the README file. Does this allow you to adjust the size of the cards? I would like to make 5x8 inch monster cards or maybe standard note card sized. No, the resolution is pretty fixed at 150dpi and standard MTG size. You could print larger but it would pixelate. It's a limitation of Magic Set Editor, I'm afraid.